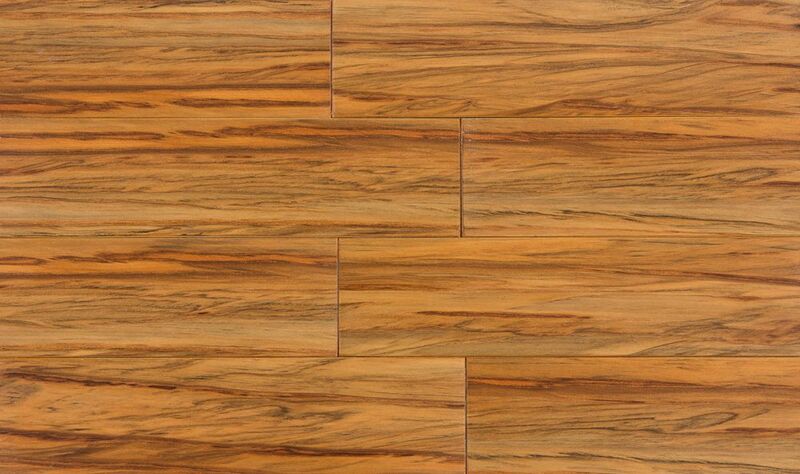 These tiles, veneered in Red Gum, measure 3" x 11-3/4" x 3/8" thick and are designed for use in backsplashes and accent walls. 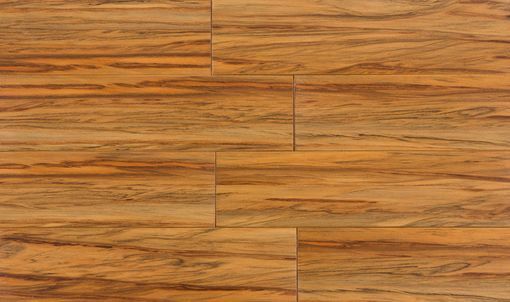 They are veneered over a stable and water resistant plywood backer, can be cut with basic woodworking tools and can be installed and grouted like regular tiles. The edges must be finished with some sort of trim such as a Kerdi Schluter molding. Each box comes with installation instructions. I have two boxes currently available, each containing 29 tiles covering 7.3 sq. ft.